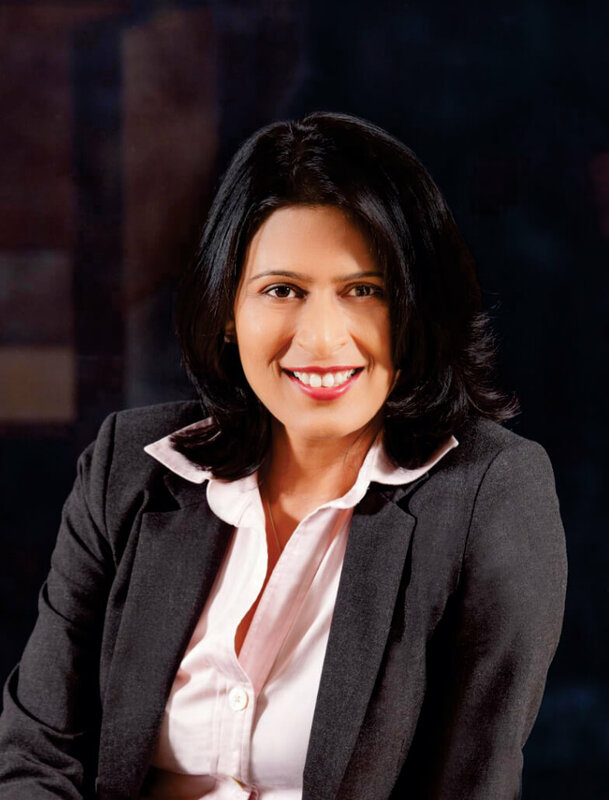 Nisha Sawhney - Product Design Consultant - New York | SnS Design, Inc. Who Are We – SnS Design, Inc.
SnS Design offers client-personalized service that furnishes a talented design team exclusively committed to your project. The results: A cost effective solution with superior design and faster development rate. Featured in CES, Global Women, Entreprenuer Women.